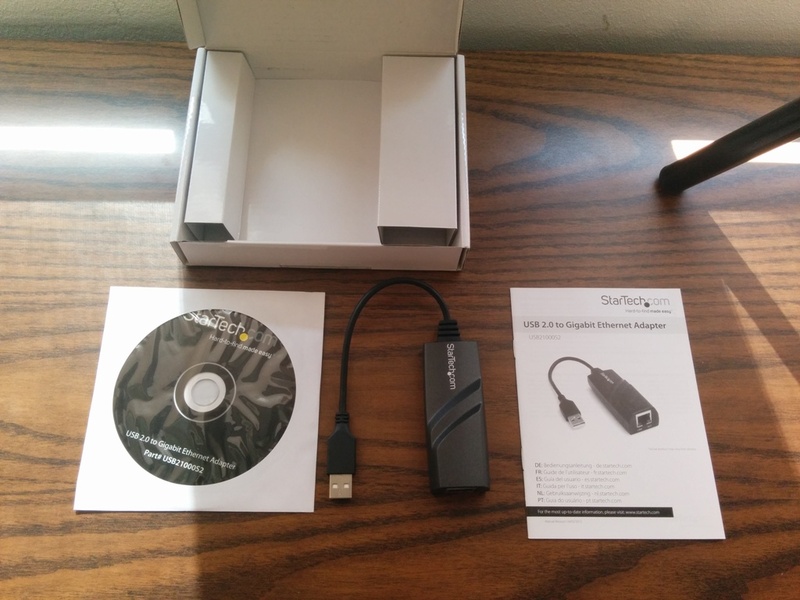 OemGigaLan - USB 2.0 Ethernet Adapter - Dell Part# : 331-9318 "guess"
RtkUsbUndi - USB3.0-to-LAN dongle Anker RTL8153 Chipset "guess"
- Improved System BIOS stability. 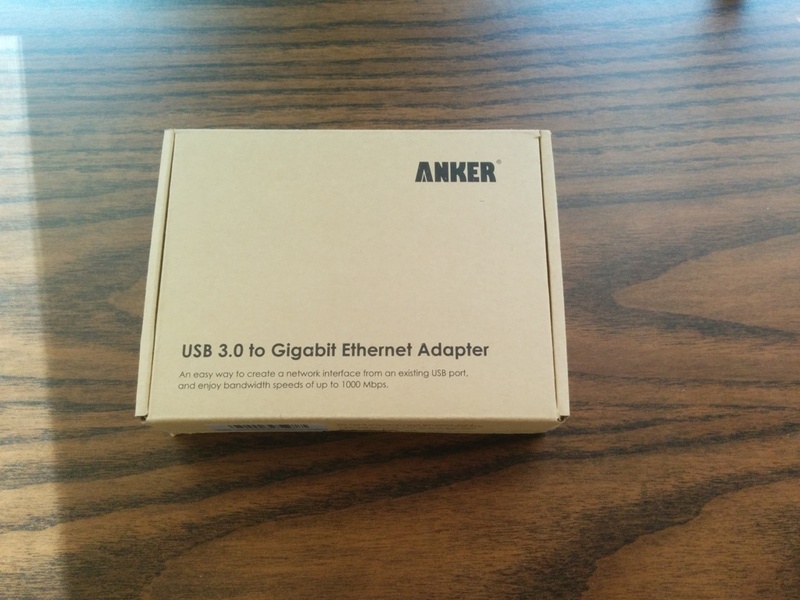 - Support Realtek USB-to-LAN dongle(REL8153-VB) PXE boot. 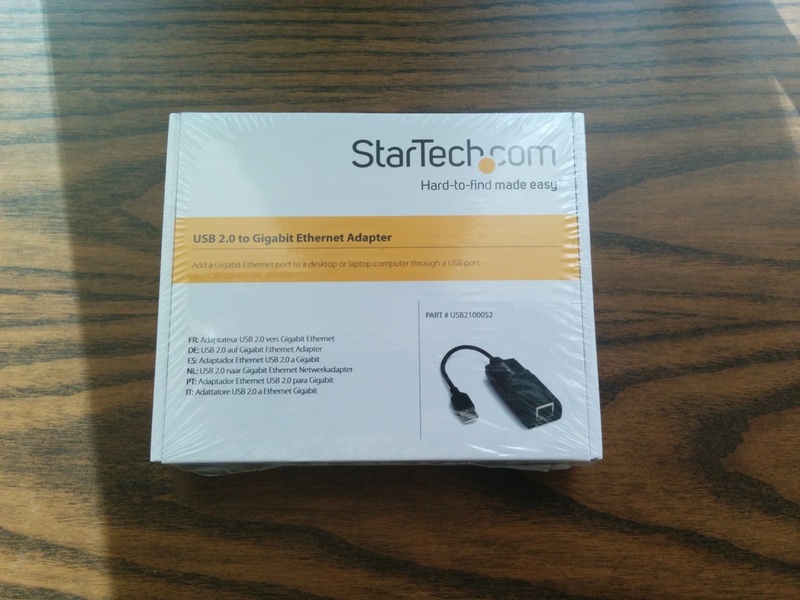 this is no longer theory, a StarTech USB21000S2 adapter was been ordered and tested and performed exactly as expected. 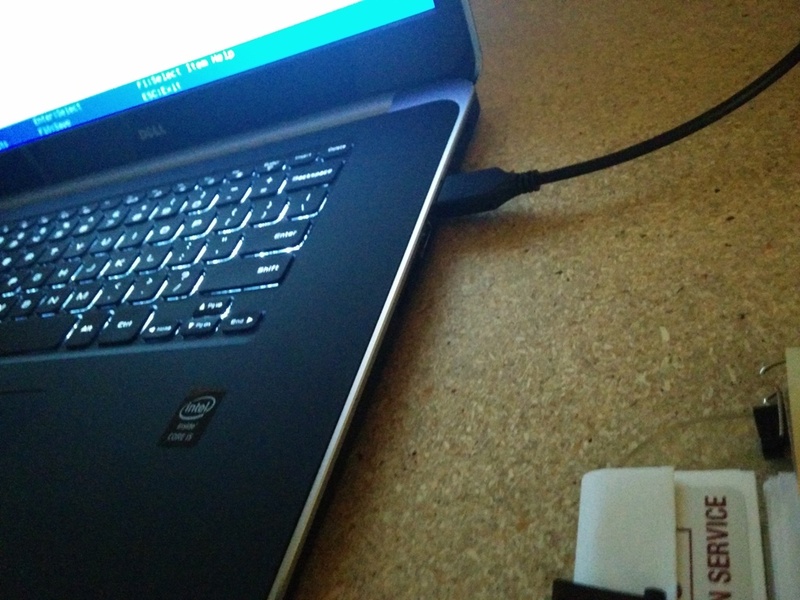 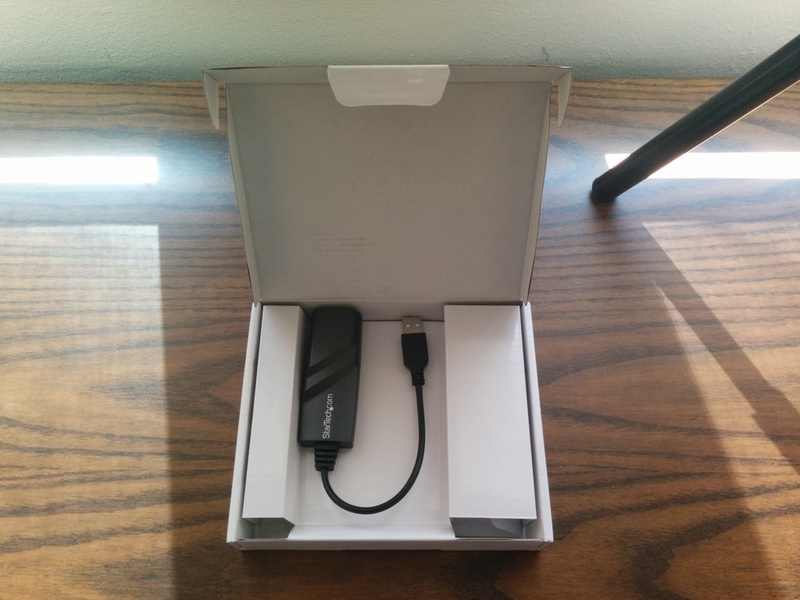 Since the XPS 13 does not have an Onboard NIC, a USB to NIC dongle needs to be used for deploying an OS. 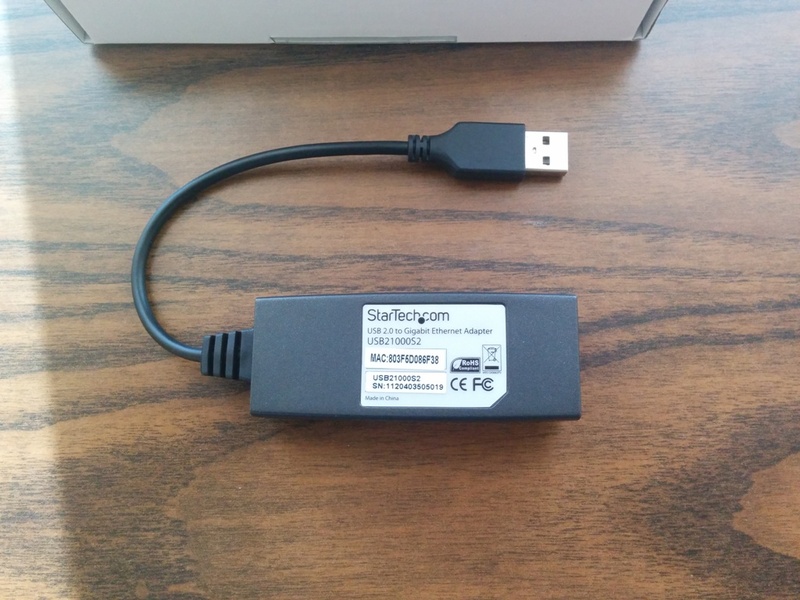 If you are using a USB NIC based on the SMSC LAN 7500 chipset, the A09 WinPE CAB and XPS 13 driver pack includes drivers for this device. 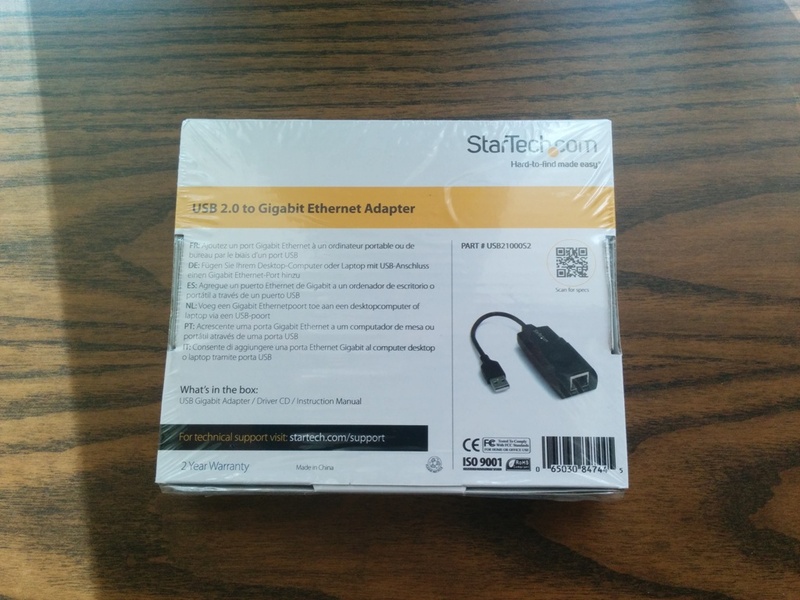 The Startech USB21000S2 USB NIC uses the LAN7500 chipset and is available from Dell. 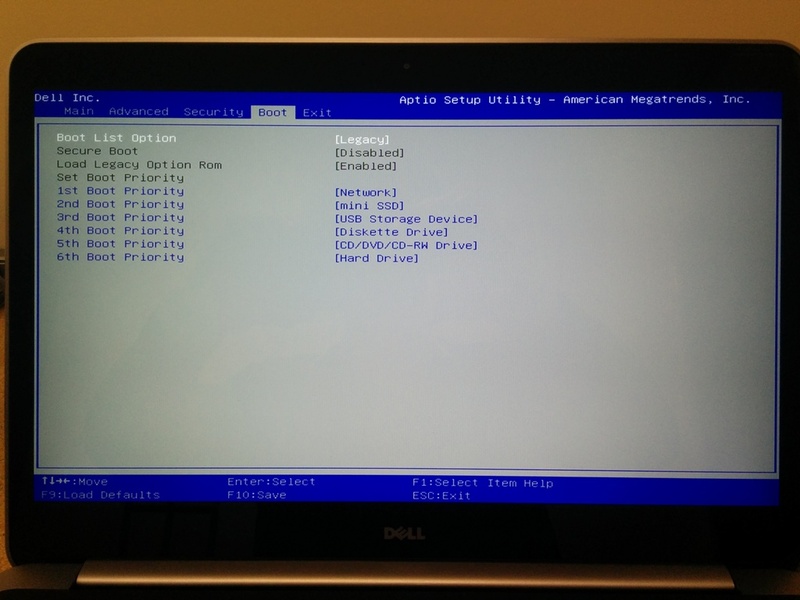 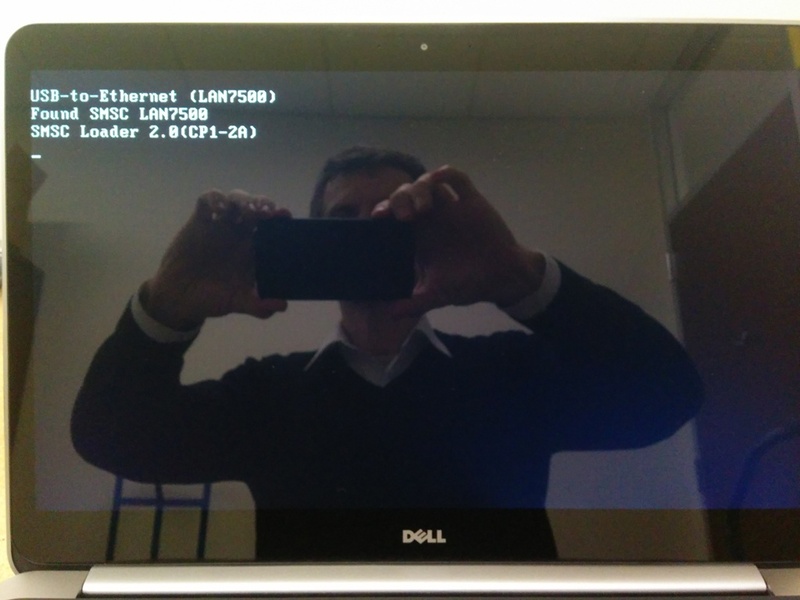 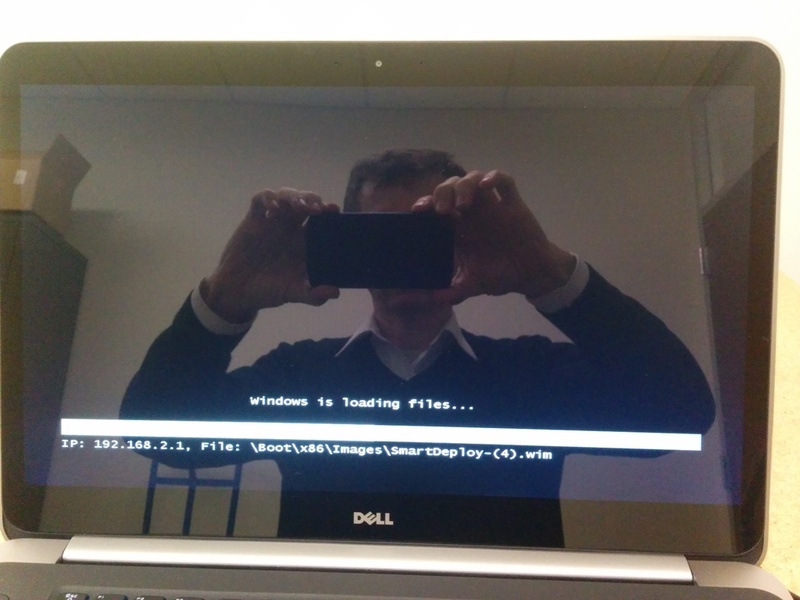 The XPS 13 with BIOS A05 or higher, supports PXE boot with LAN7500 chipset based USB NICs. 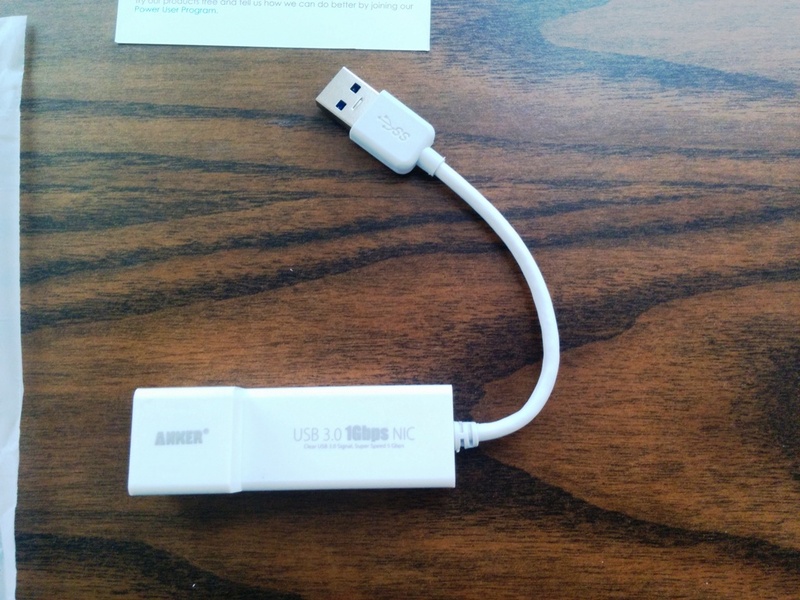 Note: If you chose to use a different USB to NIC dongle for network based Operating System deployment, you will need to inject the specific driver for such device in WinPE.